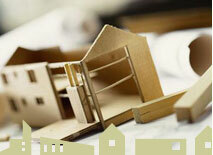 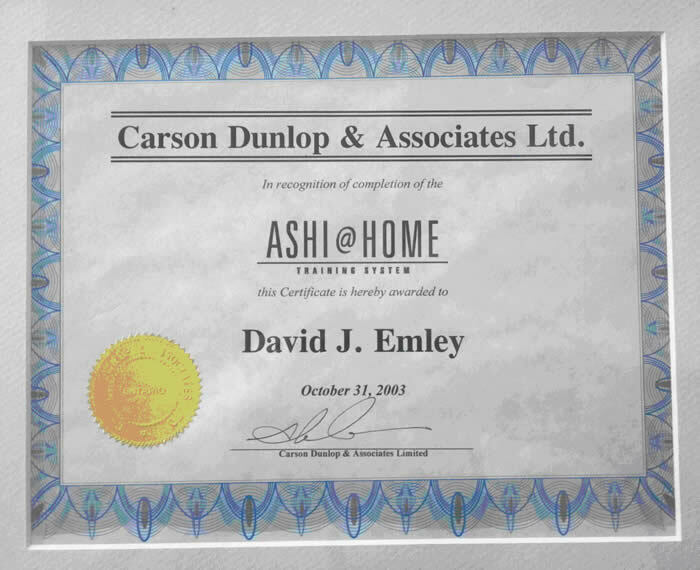 Carson Dunlop & Associates Ltd.
Carson Dunlop & Associates Ltd. is an engineering firm, established in 1978; and is one of the premier home inspection teaching programs. It is used by many community colleges as well as home inspection associations across the US and Canada as well as the American Society of Home Inspectors (ASHI) through its ASHI@HOME program. The Carson Dunlop program is not a "become a home inspector over the weekend" course; it requires more than 540 hours of study, videos of real conditions as well as field excersizes and completion of the program requires passing dozens of tests. 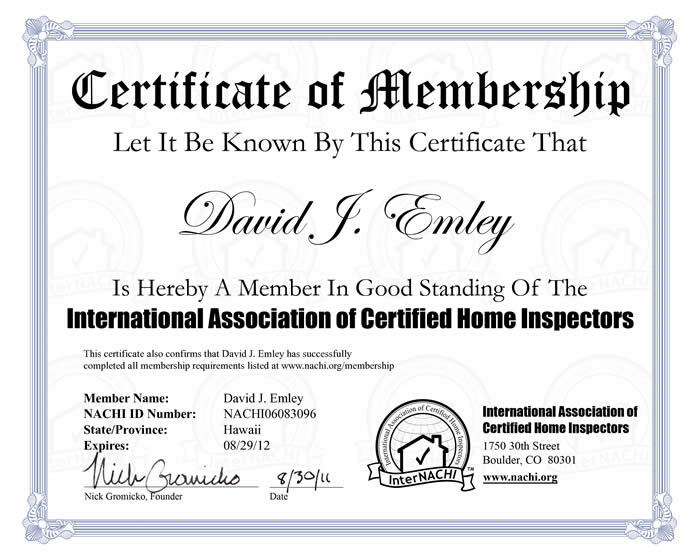 InterNACHI, the International Association of Certified Home Inspectors, requires members to pass areas, their Inspector Examination, Ethics Course and their Standards of Pratice Course. They have the highest standards of pratice in the home inspection industry, reqiuring members to take and pass continuing education courses. 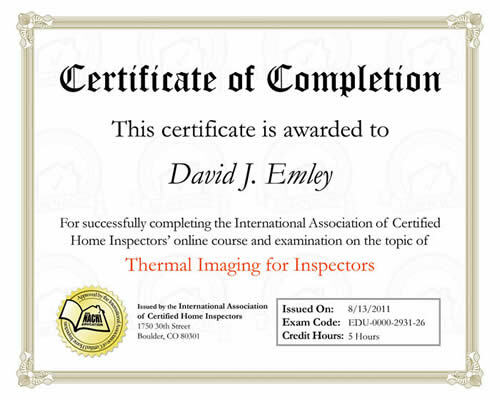 InterNACHI's Infared Certification course assures you that your home inspector has taken 16 hours of Infared Certification training and passed the examination; this was created to assure that you have a certified thermographer to perform your inspection. 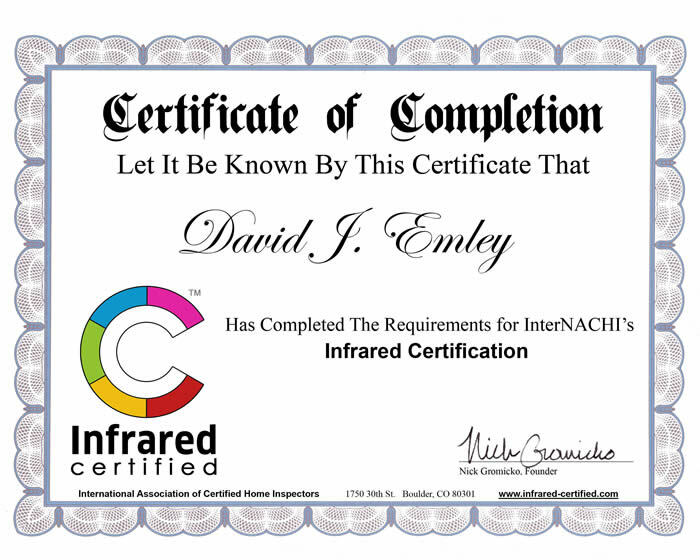 More information on Infared Cameras and Thermography. These additional certificates of completion, almost 100 hours of study, represent contiuing education courses from the International Association of Certified Home Inspectors, InterNACHI.